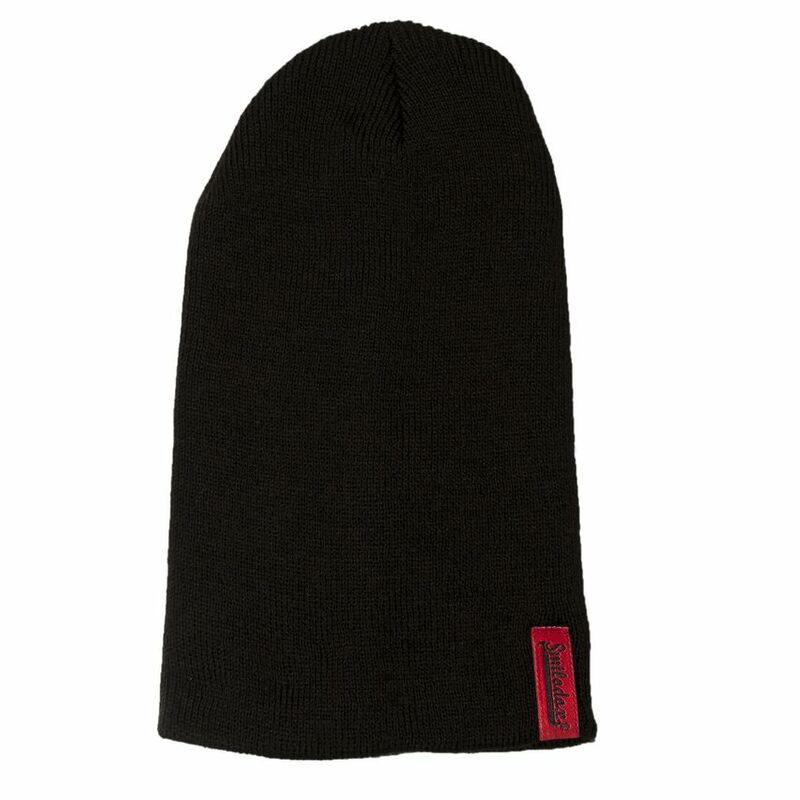 The casual winter hats from SMILODOXsit very comfortably on your head and adapt perfectly to your head. 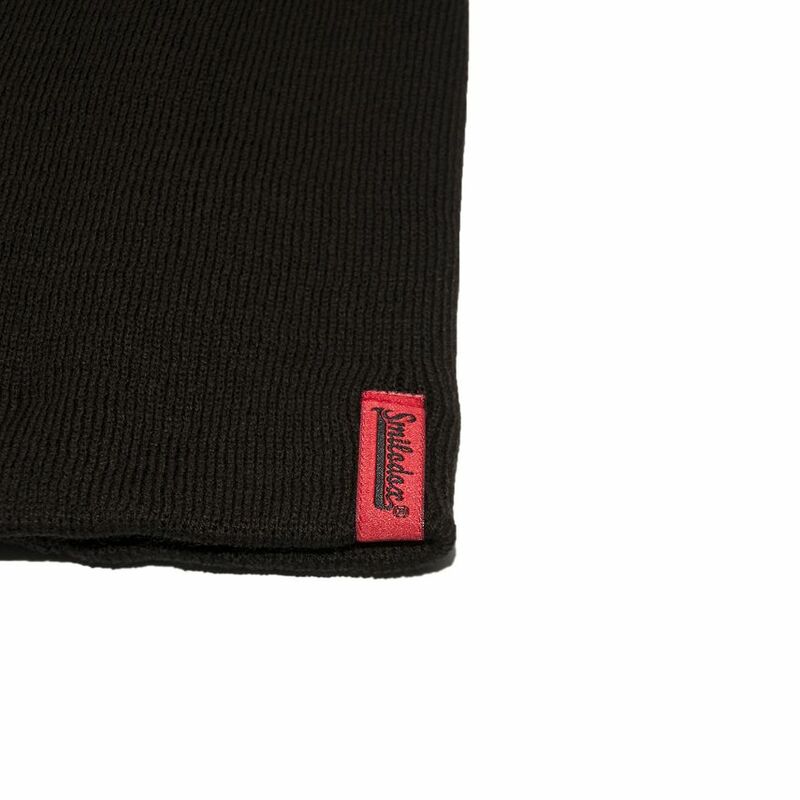 Whether on the piste or during a nice winter walk at the lake, the caps offer firm and at the same time pleasant wearing comfort. 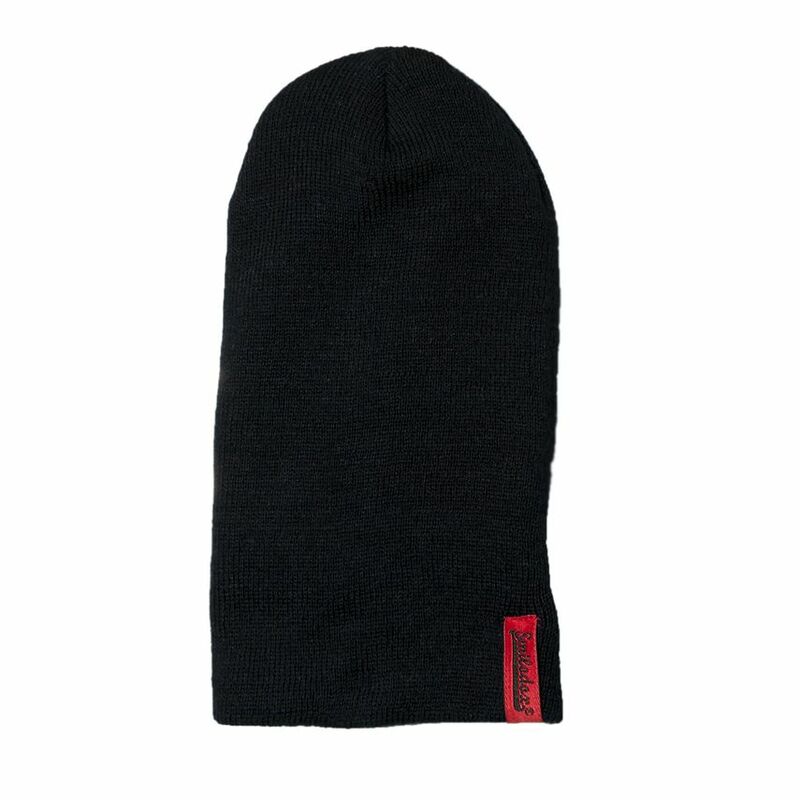 Now you are finally perfectly equipped with our caps on cold days. Our caps are very cuddly and keep your head nice and warm. 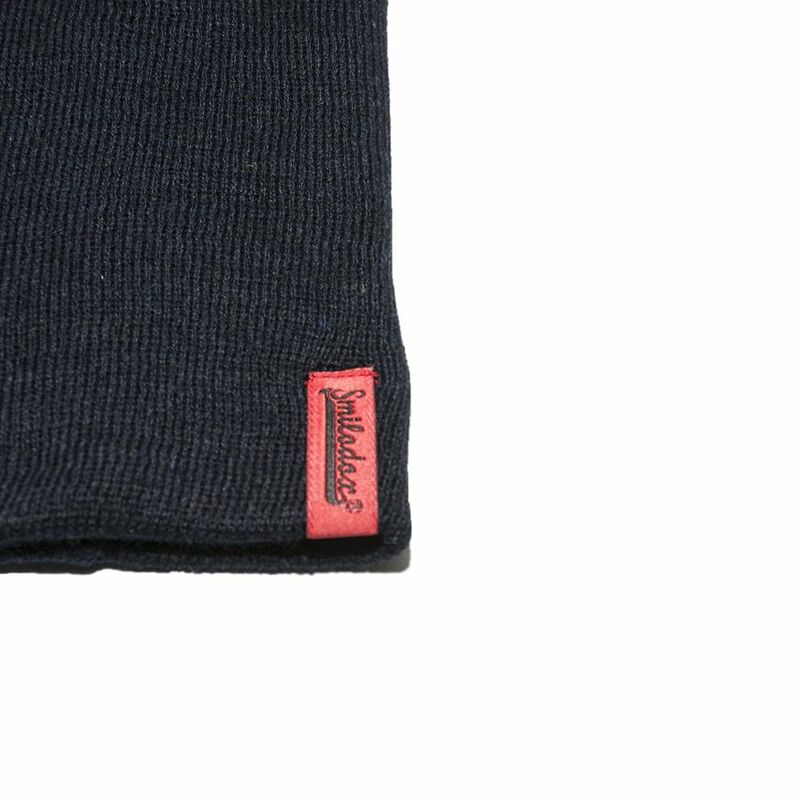 The caps are also an absolute eye-catcher visually, convince the caps by their individual and simple Styles. 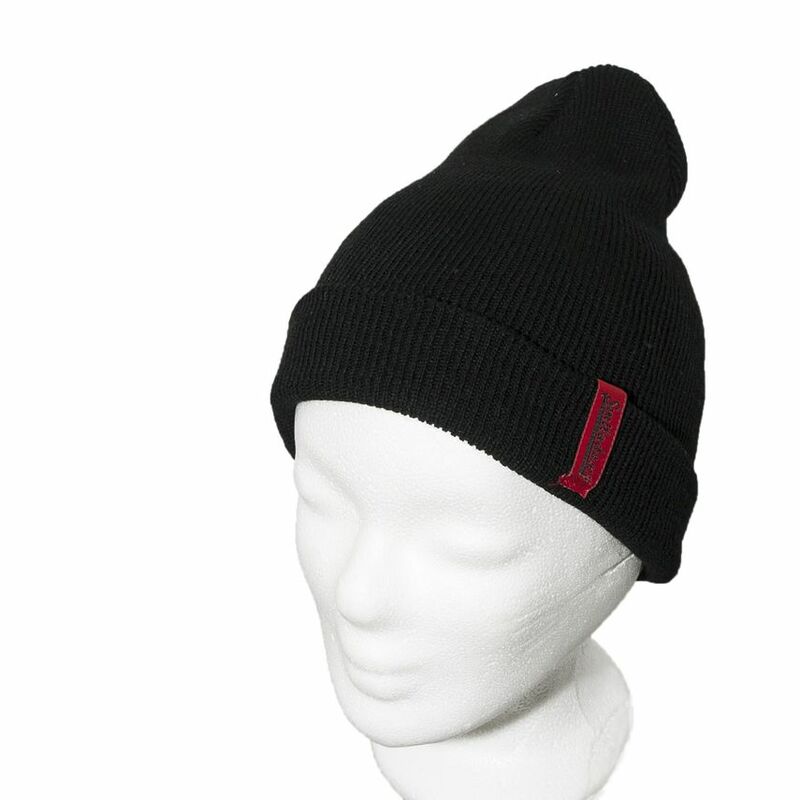 The current newly designed winter collection, is the optimal solution for a freezing head. The caps can be washed at 30 degrees in the machine!! !